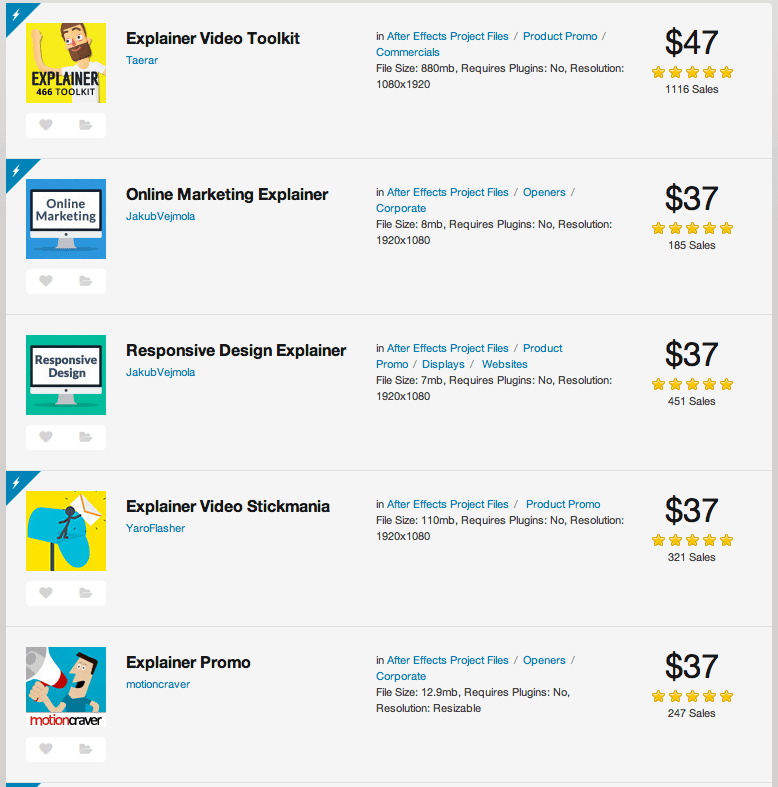 For the last 12-18 months, explainer videos have exploded onto the web. A professional one doesn’t come cheap, but there are ways around it. You have definitely seen a version of these promotional video, whether it is animation, hand drawn graphics, kinetic typography, they all come under the same umbrella. It is a simple video, introducing the viewer to a company and letting them know what that company does, all in 60-90 seconds. Hopefully you’ve got the gist of what an explainer video is now. Do a detailed analysis to figure out what needs to be addressed in the video. Stoory-board the video to give the customer a feel to how it will look. When the storyboard is complete, every piece of artwork needs to be created from scratch and amended to the customers satisfaction. A script is to be written and professionally recorded. All of the artwork now have to be put together and animated. Finishing touches and voice over are added. While I am able to take on work like the above, many people that have contacted me in relation to explainer videos just don’t have the budget to spend on a bespoke video like this. There is another way however, that you can have an explainer video for a fraction of the cost. (I know this sounds like I’m building up to a ‘big sell’, but I can assure you I’m not)! There is a website called Video Hive, where talented animators sell their work as a template for others to use, so you could purchase an explainer video template for between $15-$50. The template is downloaded as a file to be worked on in several different animation programs. Animators provide these templates for Video Hive, because as soon as they have finished creating the template, the money never stops coming in for them. Instead of selling a video to 1 client for $5,000, they can sell it thousands of times over for $50, makes sense? When you visit the website, if you simply search for the word ‘explainer’ you are given 14 pages of matches, with each result a template for you to create an explainer video from. If you purchase one template you like, all of the artwork costs, and much of the animation have been taken out, meaning to finish off your video, you just need to adapt the templates text and graphics and get a voice over recorded. The end result will be a similar quality to other bespoke explainer videos.